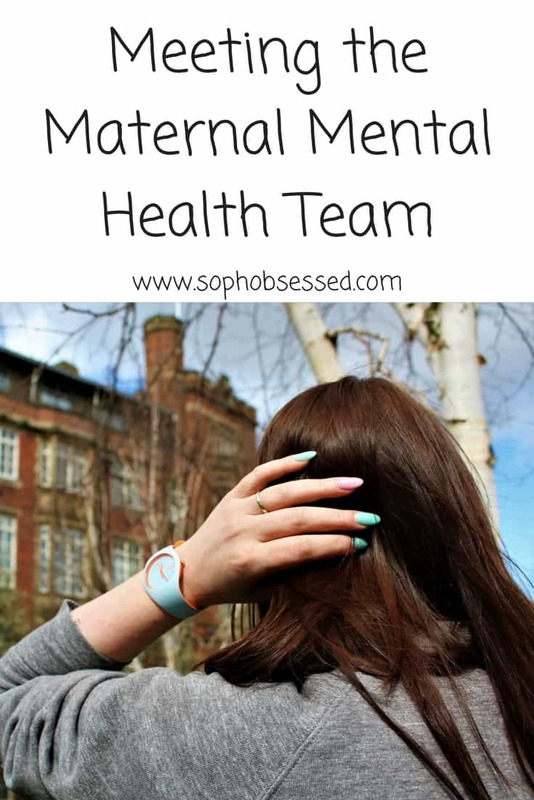 Last night I had an appointment with the mental health team in the maternity unit at the hospital where in a few short months I will give birth to my second baby. I have previously written about my feelings on pregnancy and the concern that I am experiencing some prenatal depression. The support I have received has been amazing but the number of women that have told me they have or do feel the same tells me it’s something we don’t discuss enough. Am I a Risk to my Baby? I know that part of the appointment with the mental health team was assessing my ‘risk to baby’ which is all a bit depressing in itself. I know – and anyone who spends anytime around me knows that isn’t a concern but it is important to assess. I know a lot of the women I have spoken to were most nervous that these types of assessments would mean their babies would be taken off them or social services would become involved. Personally, I wasn’t worried I know that I am a good mother and although I am struggling with the emotional side of pregnancy I aren’t a threat or danger to myself or anyone else. I also know that being open and honest is the only way I will receive the help and support I need and suffering in silence just isn’t an option for me. There were three women in my appointment one of which was a psychiatrist and I was asked a number of different questions and encouraged to talk free and openly. I felt welcomed and safe. Despite delving right into the horrors of my childhood there was no judgement just empathy and understanding. I felt like these people cared. They wanted to help in any way they could. It was said that they had no concerns over mine or my unborn child’s safety and it was clear I was just struggling with the emotional and hormonal impact of pregnancy. I was reassured that how I was feeling was very normal and it was what they were used to seeing from pregnant mothers. They explained that some women do struggle with the hormonal and emotional balance and it doesn’t define who I am as a person or a mother. The majority of the appointment was discussing ways that both the maternity mental health department and regular maternity could help and support me throughout pregnancy and during labour. We talked about the worries I have like how I feel about having to spend and overnight on a ward like with my first pregnancy. I had my son in a different hospital who were admittedly understaffed and the result of which was me feeling very abandoned and alone on that long first night of motherhood. When I think about being on the ward I just imagine it being the same. Within minutes it was arranged for me to tour the wards and meet some of the staff in the hopes it will reassure me that it won’t be the same this time. It was also discussed that arrangements could be made for a private room should I feel the need. When that midwife looked me in the eye and told me that it was all going to be ok and they would do whatever they could to help and make me feel comfortable I believed her sincerity. I left the appointment feeling supported with a list of numbers and contacts to lean on should I need them. 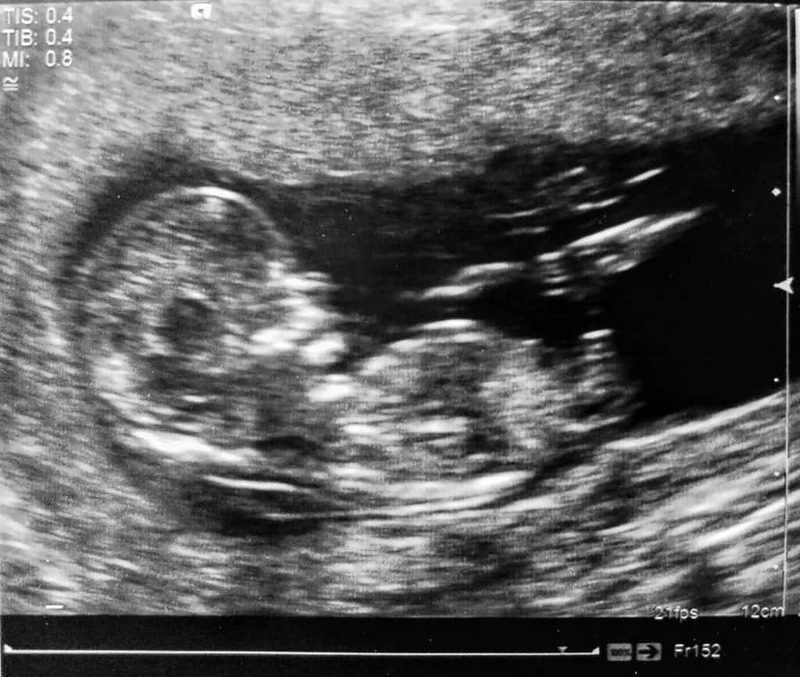 It wasn’t at all scary and although I walked in there feeling as though the weight of the world was on my shoulders I left feeling lighter – hopeful and a bit more positive for the rest of this pregnancy.